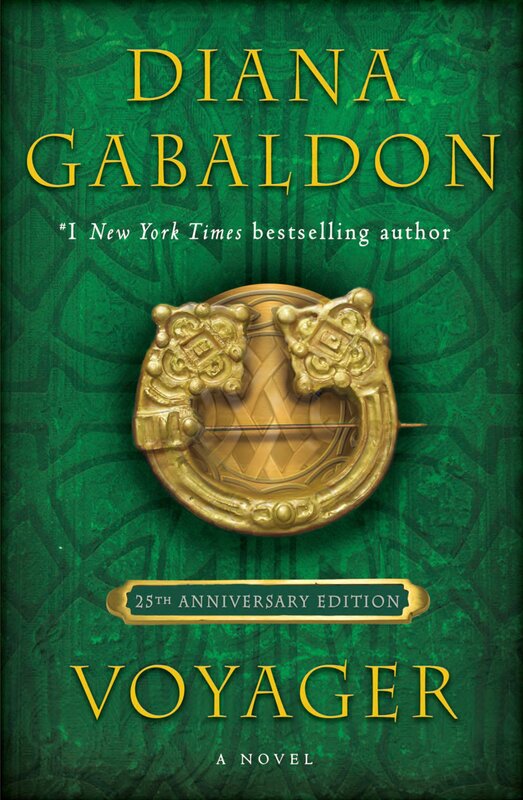 Check out the new Diana Gabaldon iPhone app! 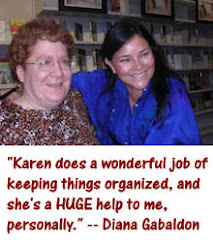 The "News" page has links to Diana's blog posts, tweets, and articles mentioning Diana or her books. The recent Ottawa Citizen article about the Gaelic in SCOTTISH PRISONER is prominently listed in the "Buzz" section at the moment. One neat feature: There is a sort of "crawl" at the bottom of the main screen, with various interesting things to look at, including Diana's latest tweets, links to YouTube videos, etc. 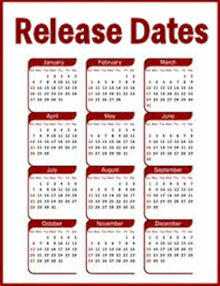 The bio page says "Another Lord John book, LORD JOHN AND THE SCOTTISH PRISONER, will probably be published in 2011". Obviously that's obsolete information, as the book was published in November. I mentioned this to Diana, and I hope she can get them to update her bio with current info. 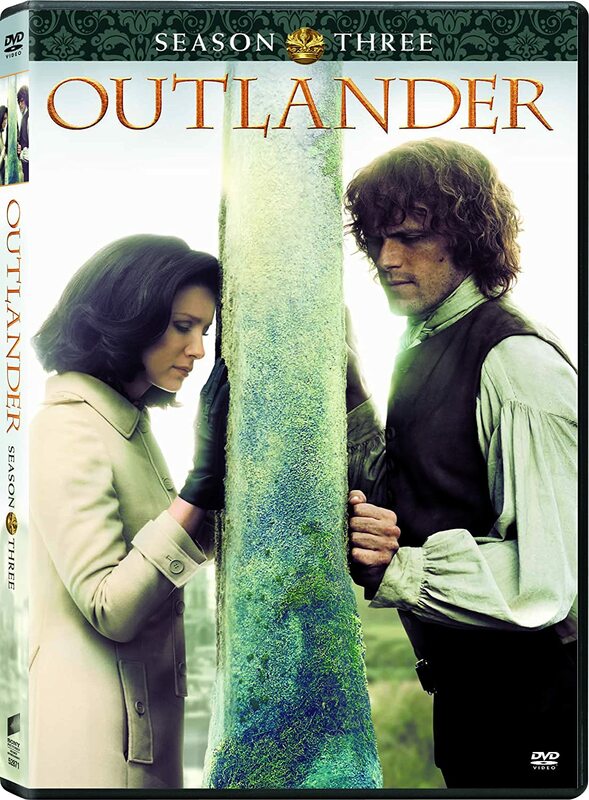 The only other issue I found is that the FIERY CROSS excerpt is actually the opening scene from DRUMS. Diana is aware of the issue, and I hope they can get it fixed soon. Overall, I think it looks good. I wish they had one for Android, too. I don't have an iphone. I do have a smart phone though. It sounds neat, but I do have a computer so I guess I won't miss anything that Herself announces. The other thing is = it's only for users in the USA. Here in New Zealand it doesn't open, and I think someone in the UK said it doesn't work there either. Bummer.